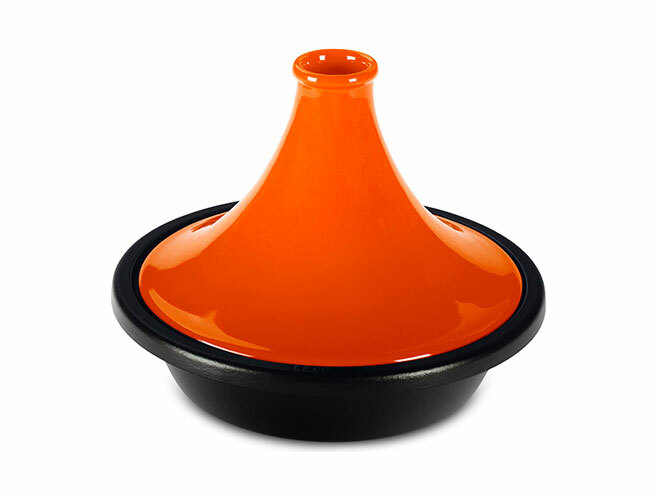 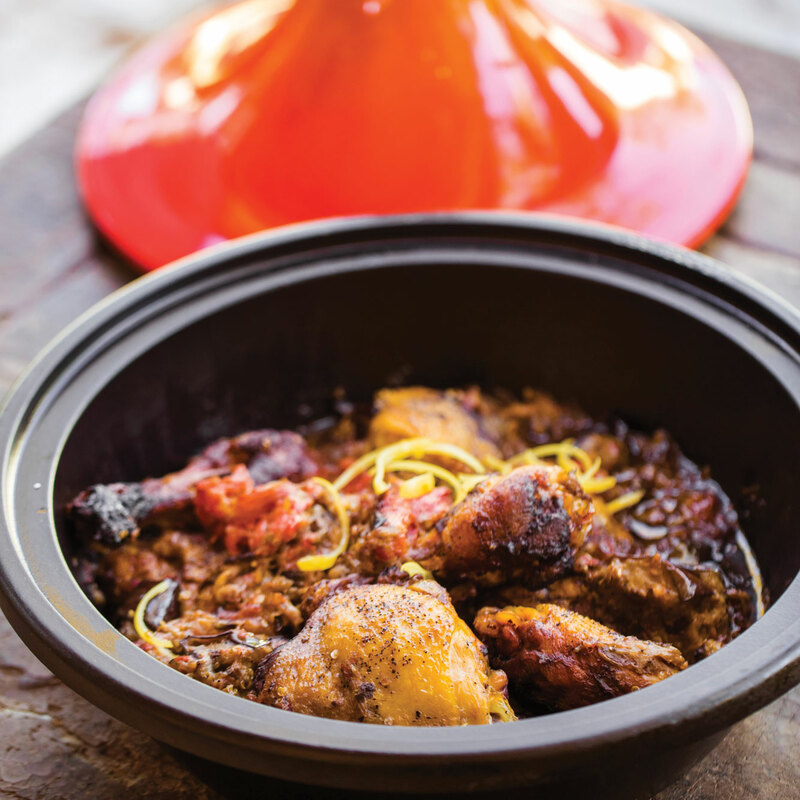 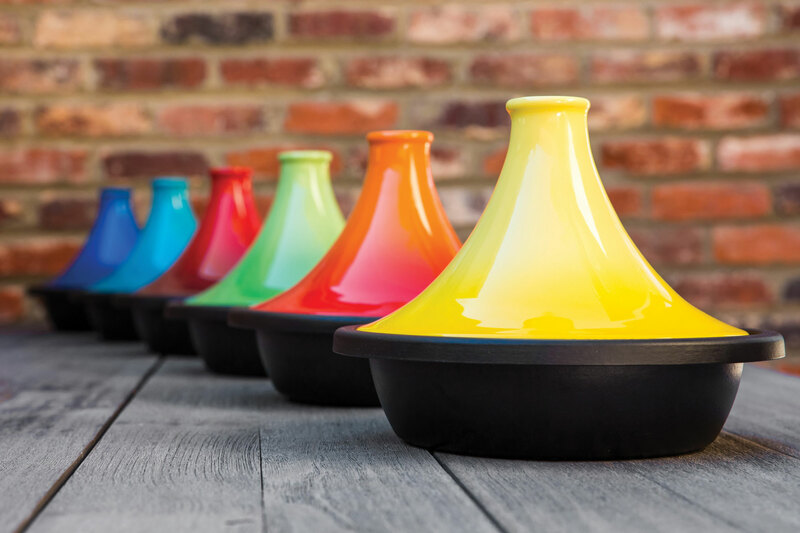 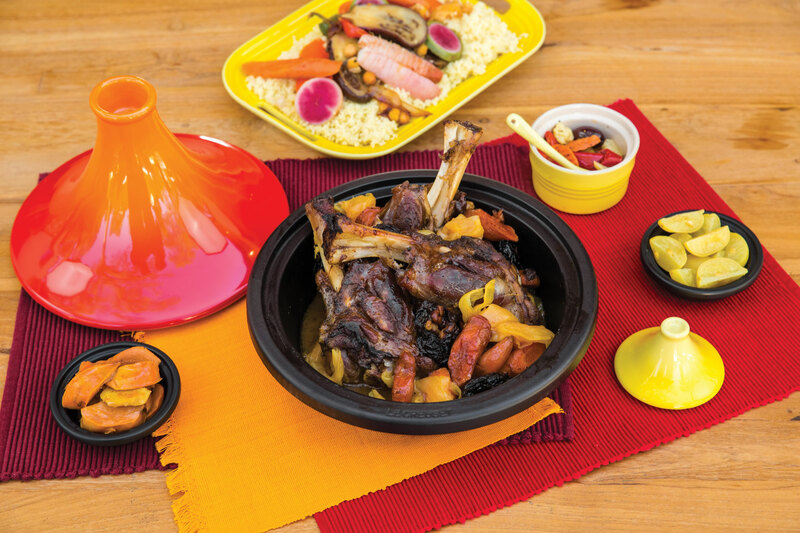 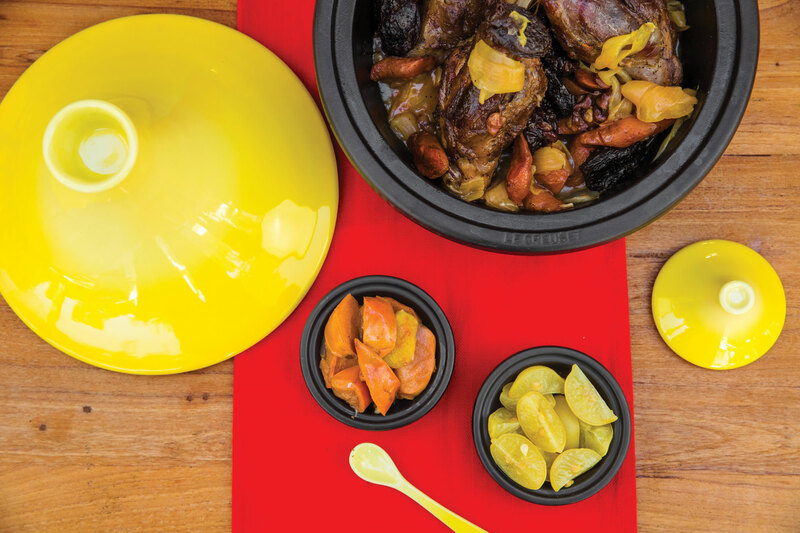 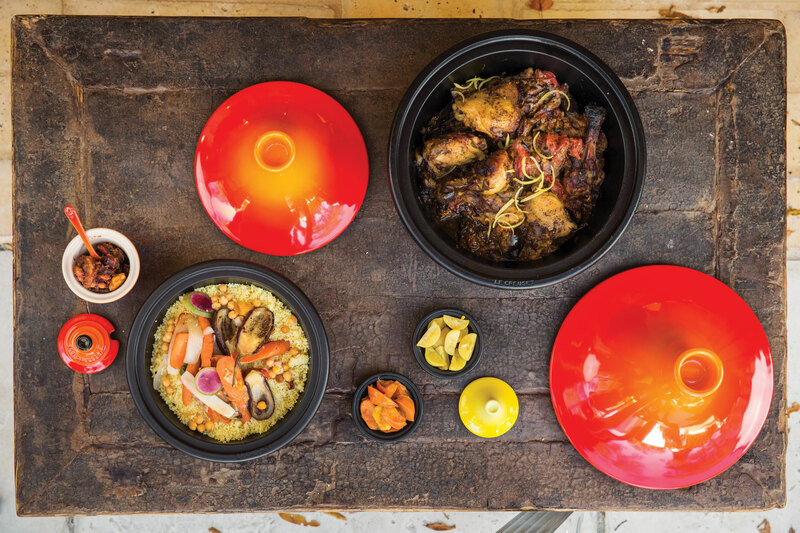 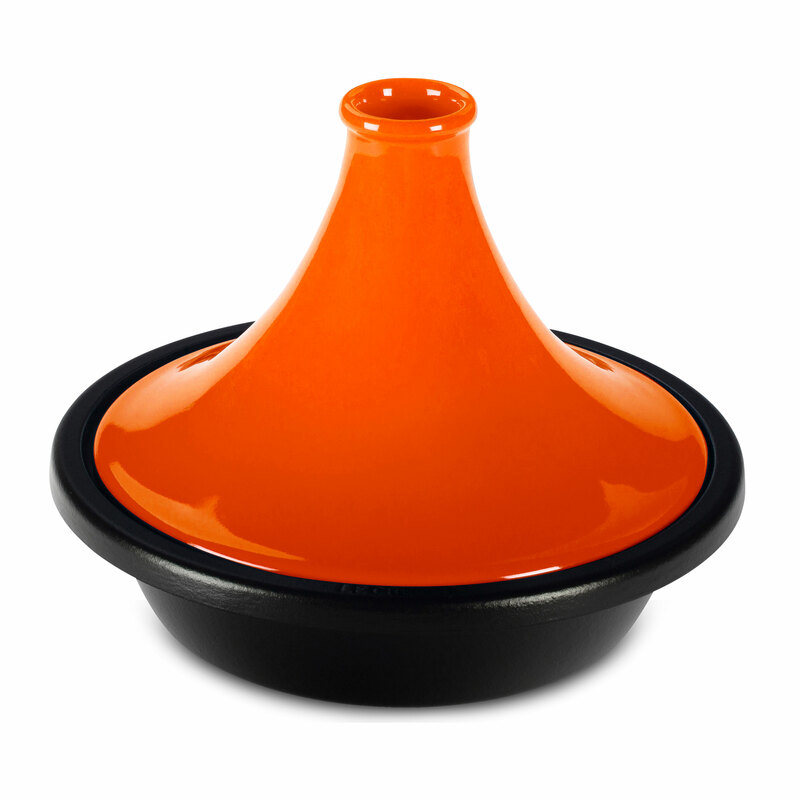 The Le Creuset Cast Iron Moroccan Tagine is a traditional cooking vessel of the slowly simmered, heavily seasoned cuisines of North Africa. 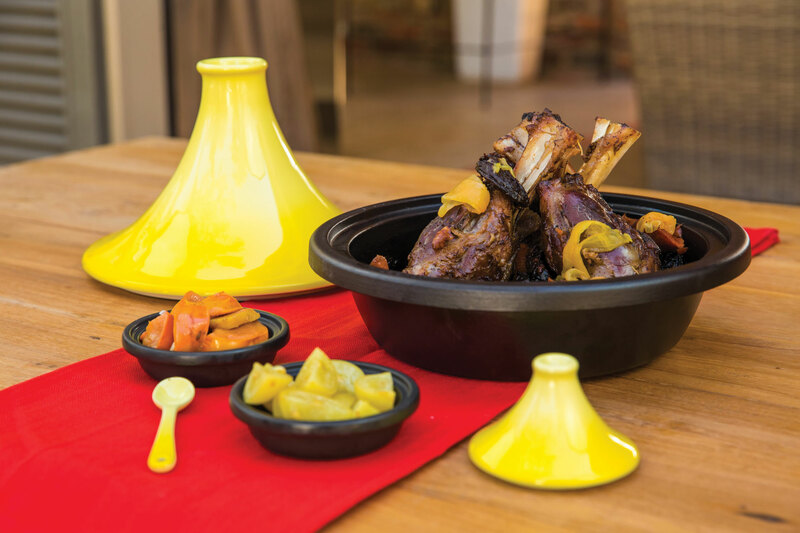 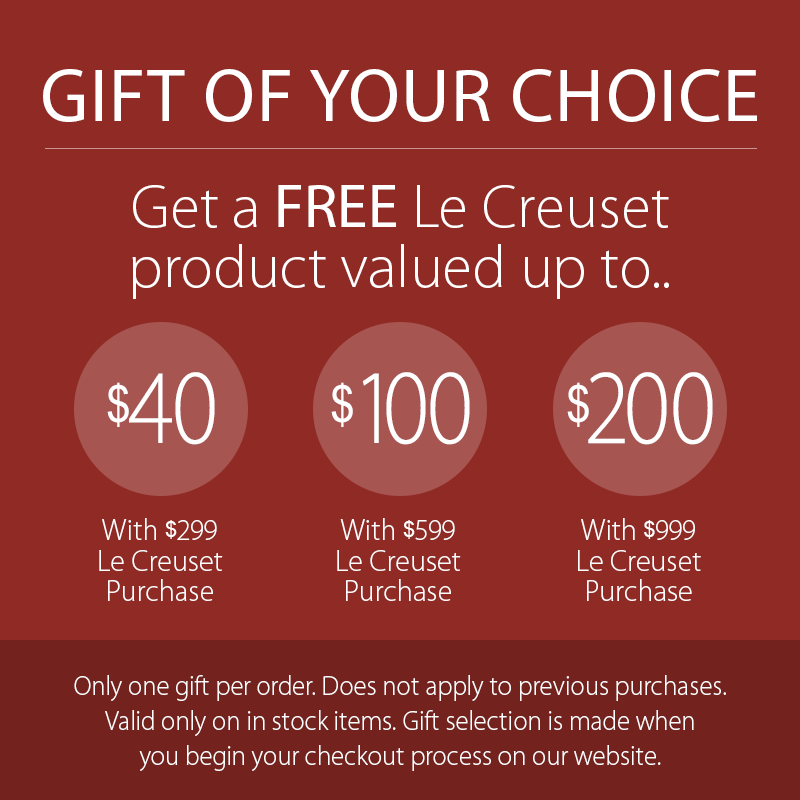 The distinctive cone-shaped stoneware lid promotes natural steam circulation to keep beef, lamb and other meats perfectly tender and exceptionally flavorful. 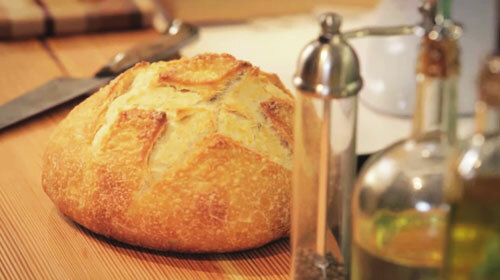 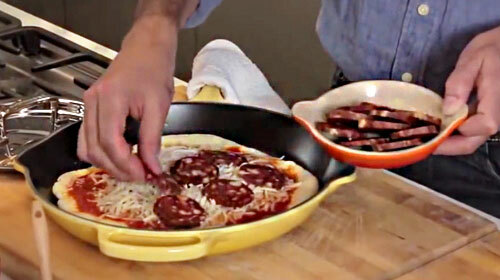 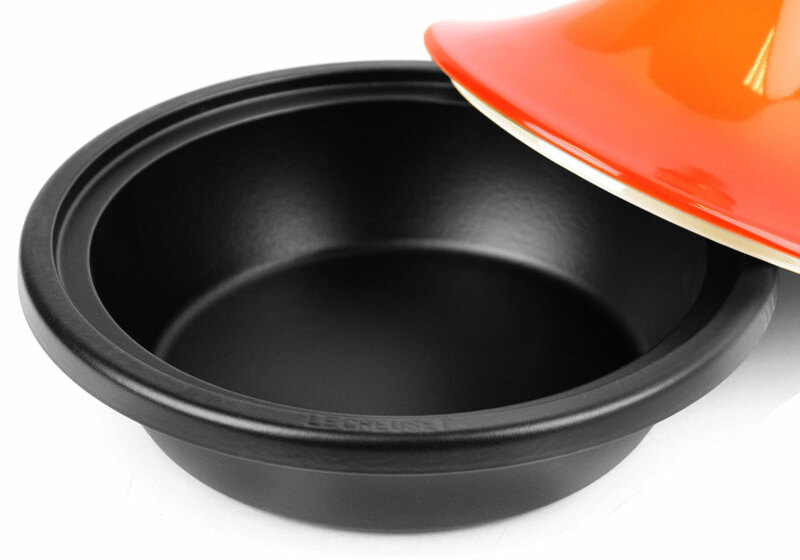 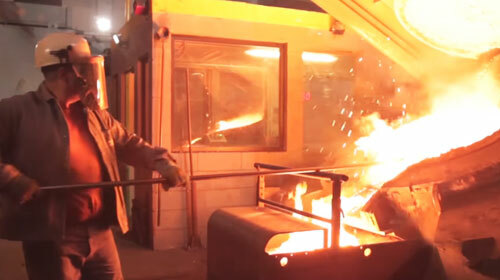 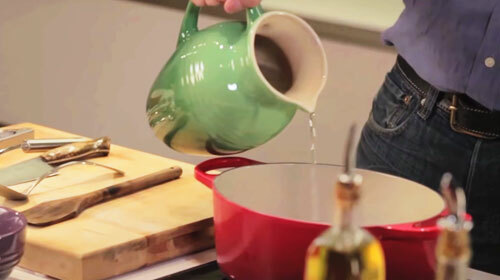 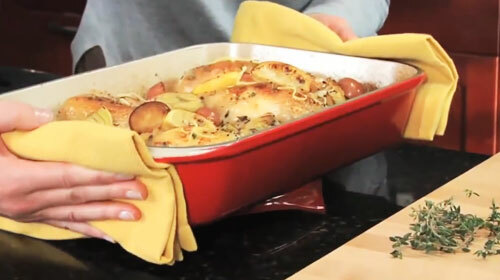 Because it's crafted of durable cast iron, the base cooks food evenly and retains heat longer.